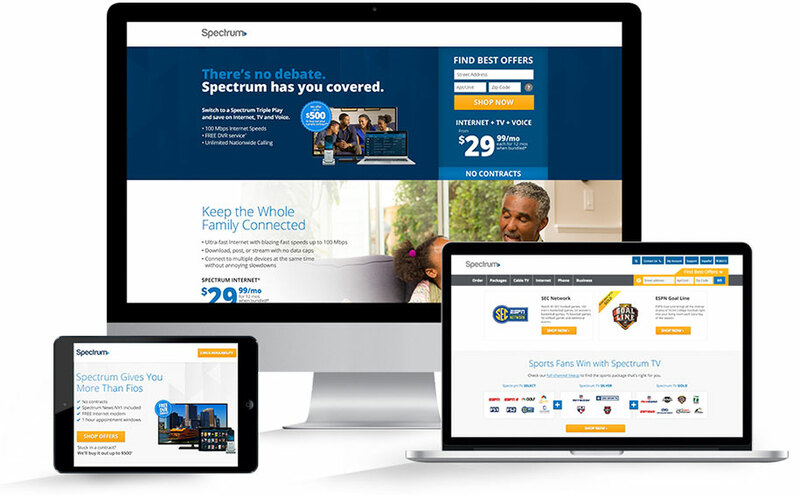 Mediaboom has played a key role in the creation and optimization of Spectrum’s web presence, from targeted landing pages to the design of the Spectrum website. 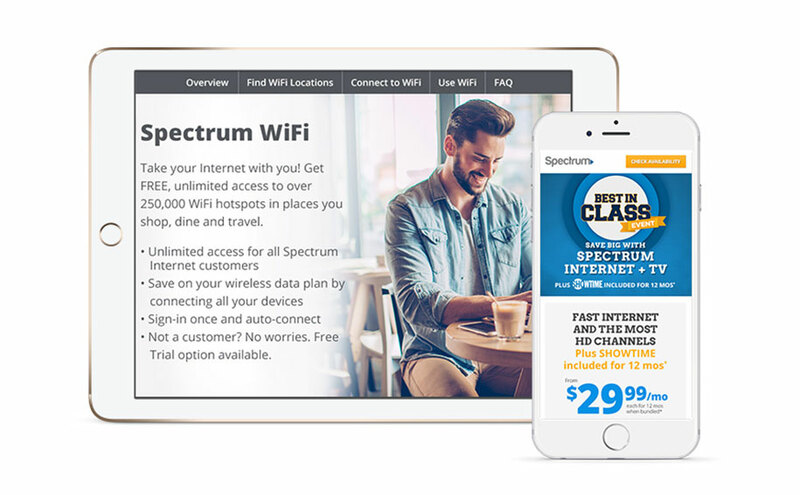 One of the main goals for Spectrum’s website and landing pages is to increase the amount of people who enter their address, or “localize.” By localizing, a user is brought to Spectrum’s storefront and is one step closer to converting. 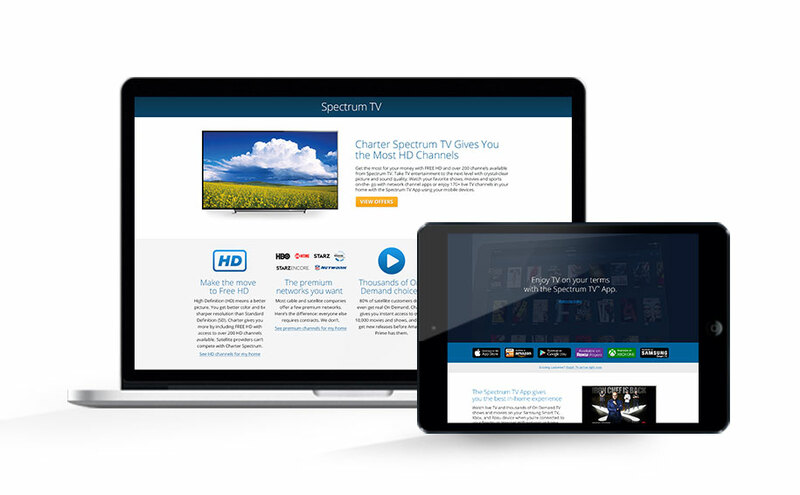 Mediaboom continually optimizes the Spectrum website and landing pages to accomplish this goal with strategic design and marketing methods. 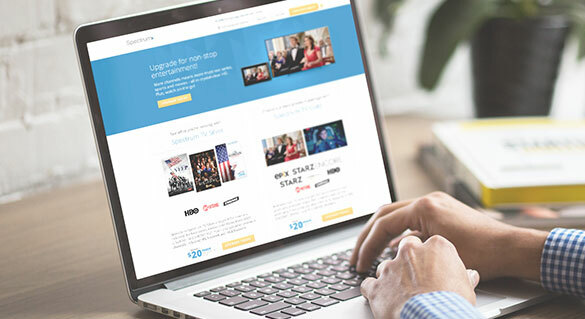 Over the years, Mediaboom has mastered telecom website design and has designed numerous web pages for targeted campaigns, search landing pages, microsites, and the Spectrum website itself. With strategic thinking and goal-oriented design, our agency has created designs that engage the user and make it easier for them to localize. 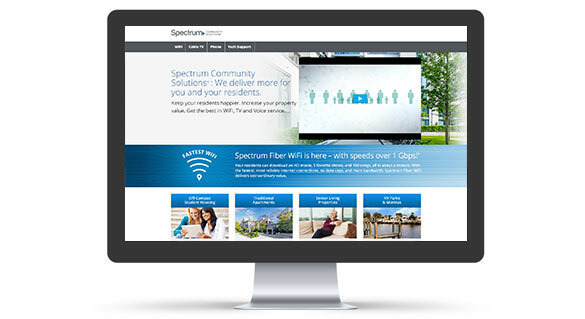 Creating page designs that engage the user with a clear call-to-action and easy-to-fill-out forms has resulted in an overall increase in localizations throughout Spectrum’s website and landing pages.